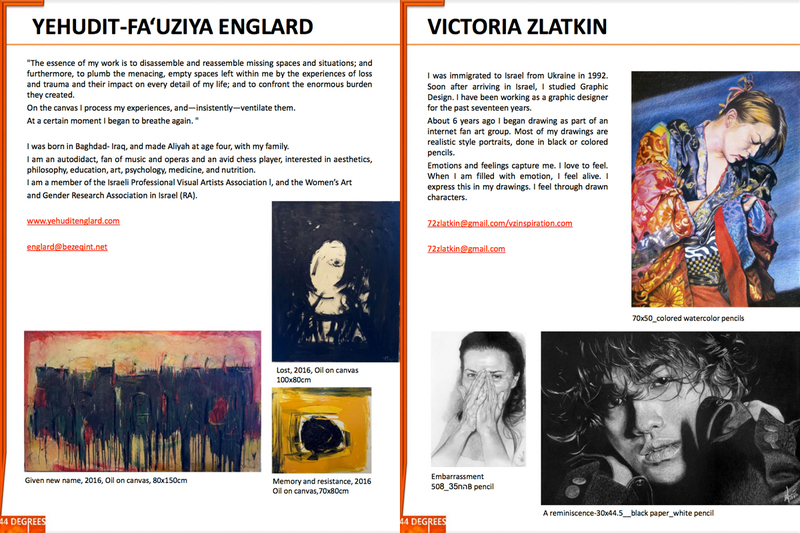 My name is Victoria Zlatkin. 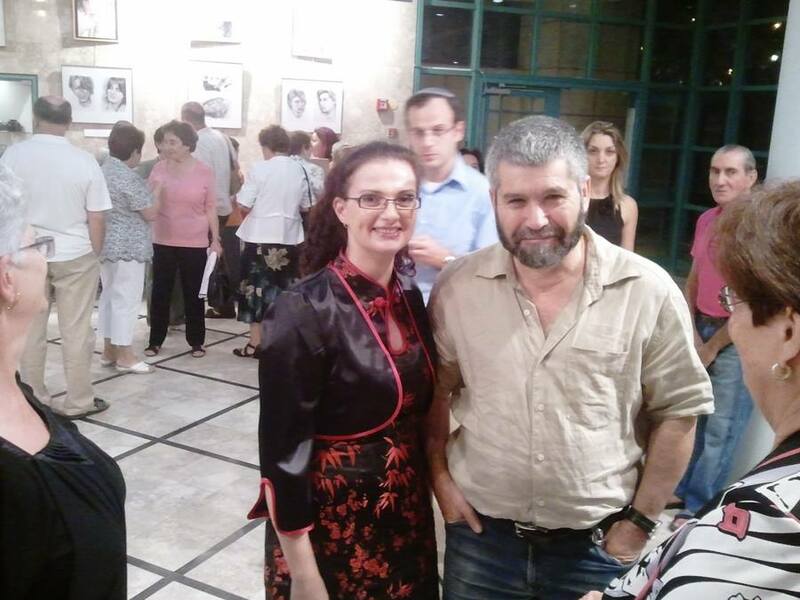 I immigrated to Israel from Ukraine in 1992. 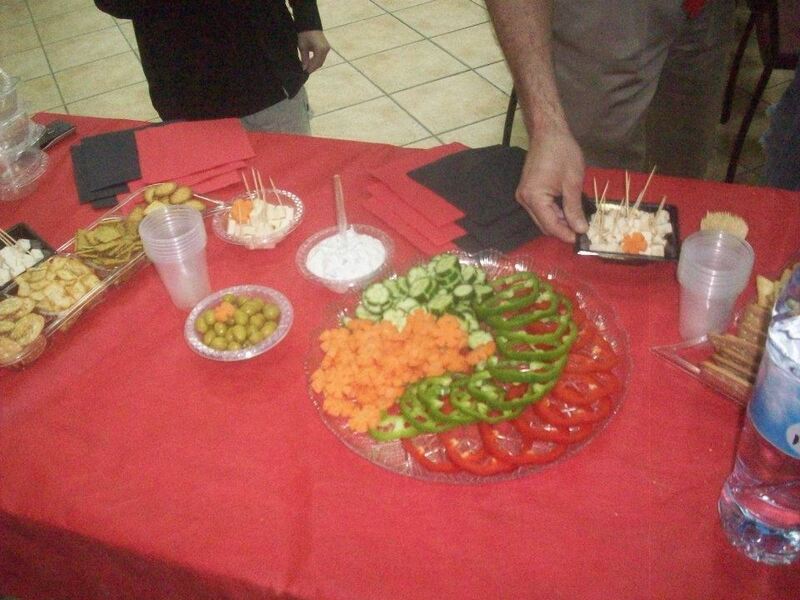 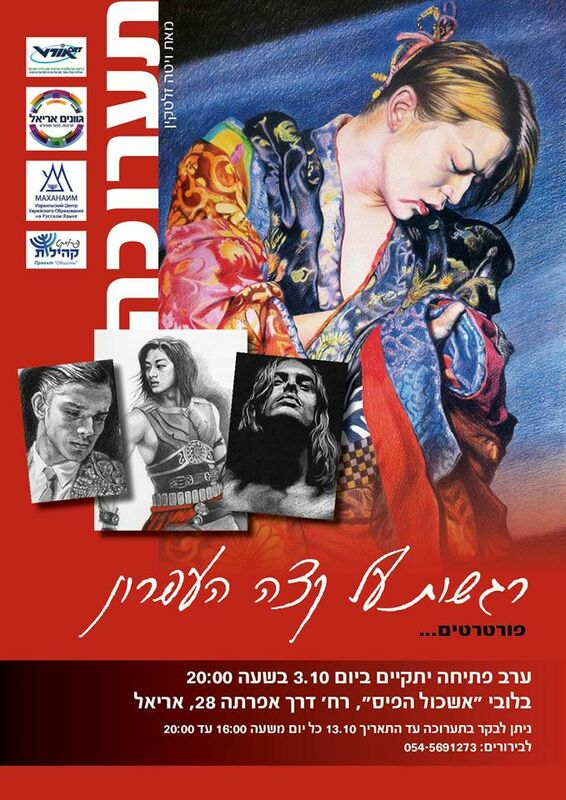 Soon after arriving in Israel I studied Graphic Design. 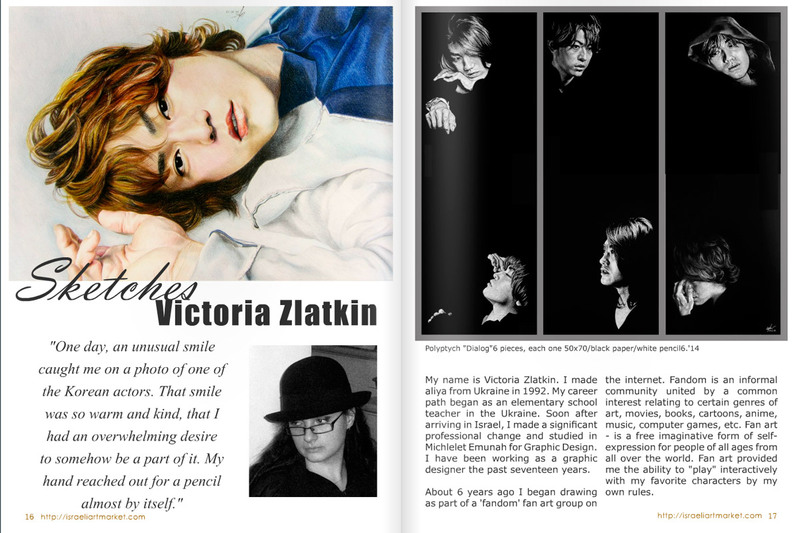 I have been working as a graphic designer for the past seventeen years. 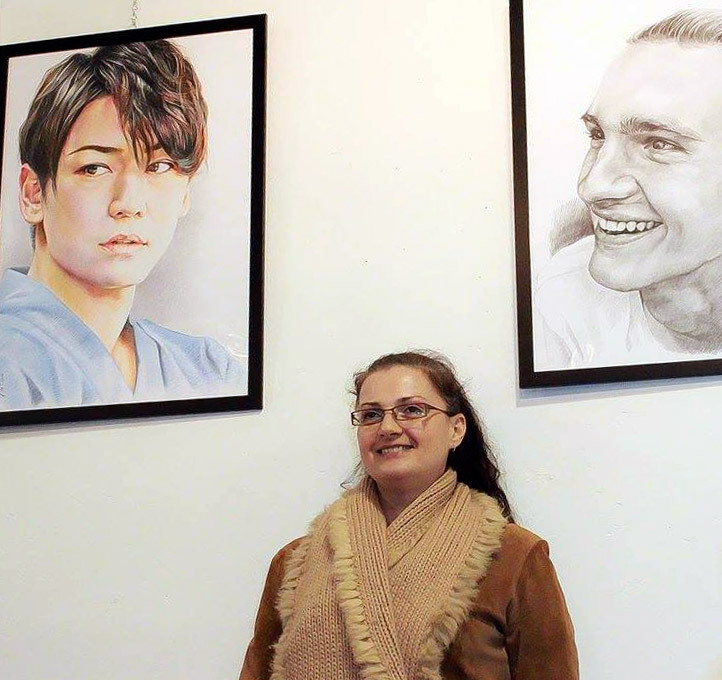 About 6 years ago I began drawing as part of an internet fan art group. 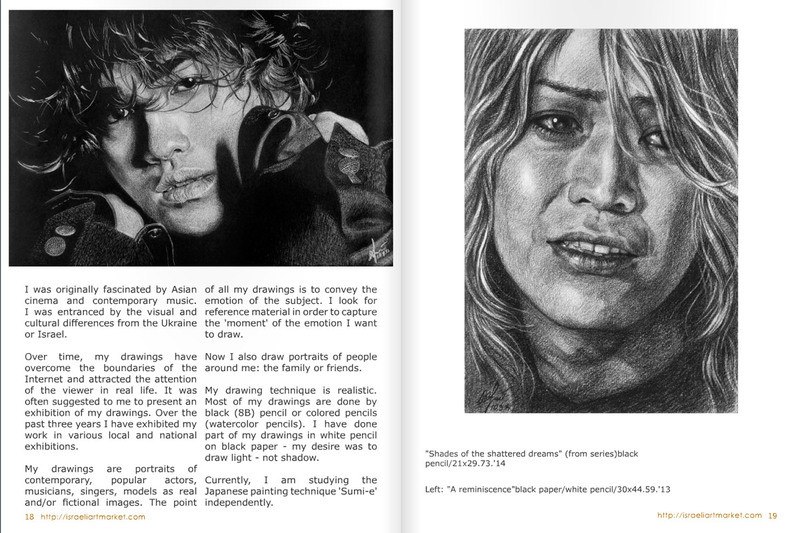 Most of my drawings are realistic style portraits, done in black or colored pencils. 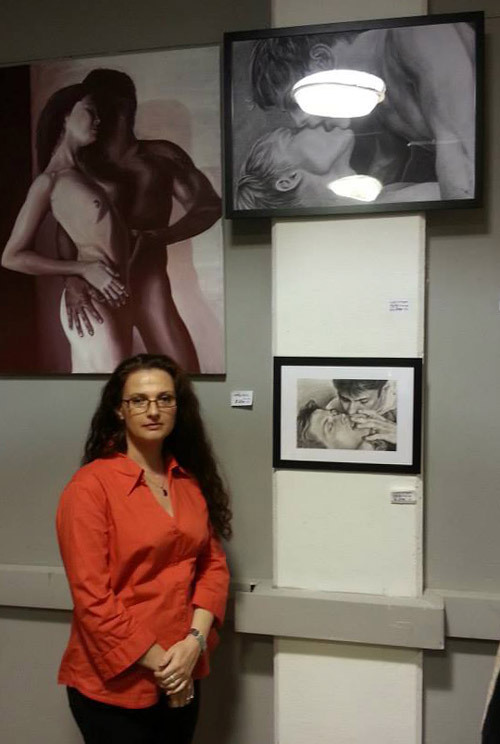 Over time, my drawings have overcome the boundaries of the Internet and attracted the attention of the viewer in real life. 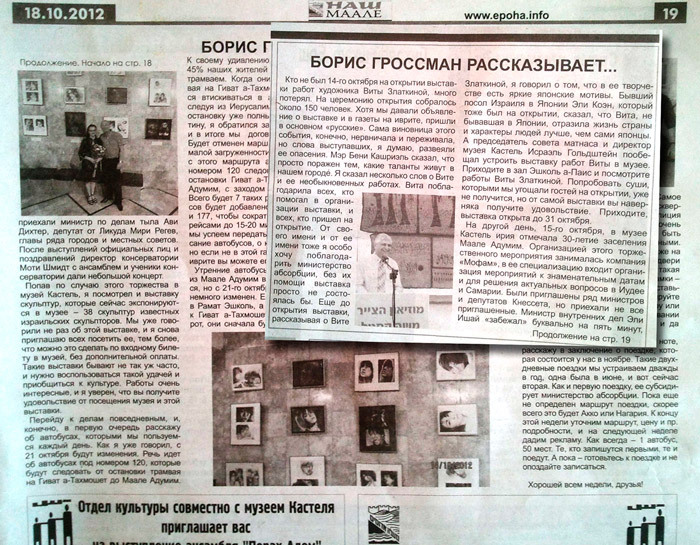 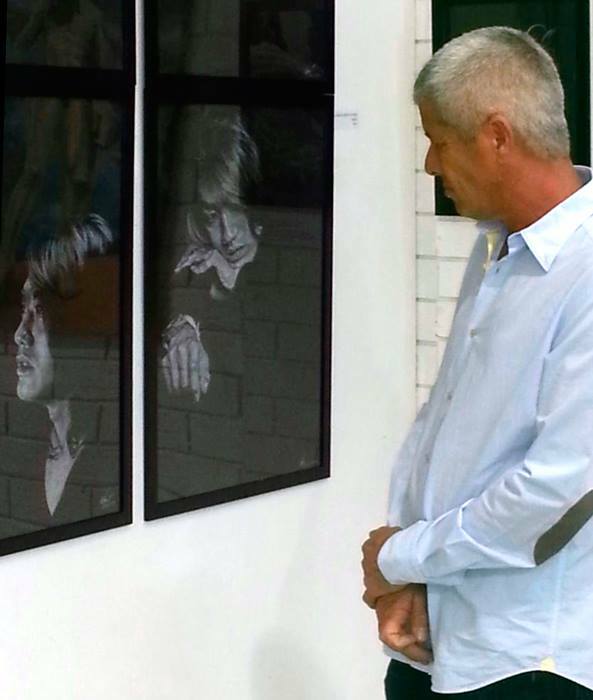 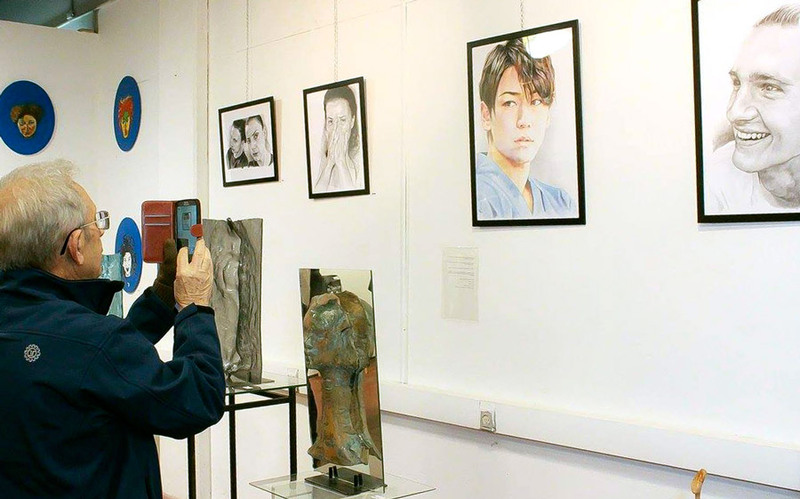 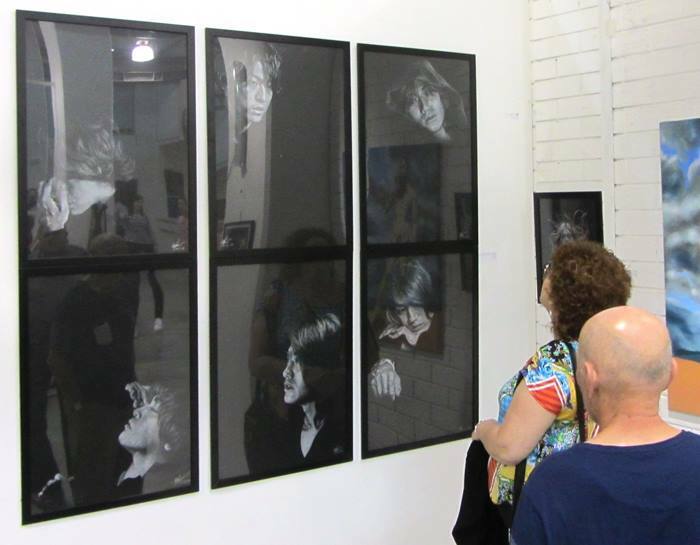 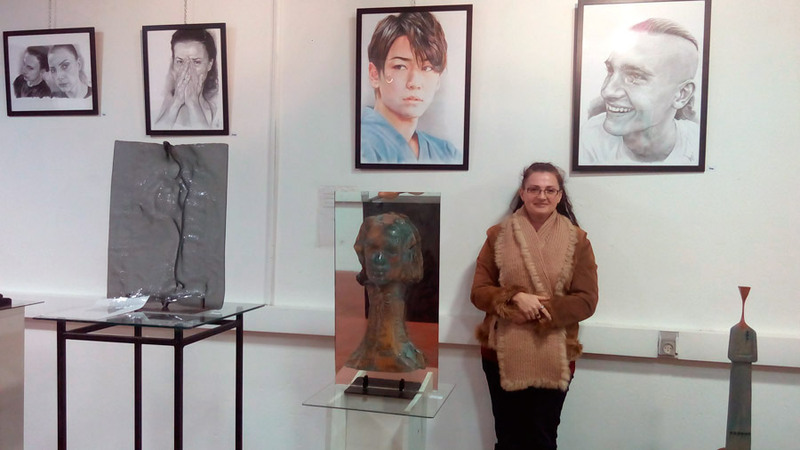 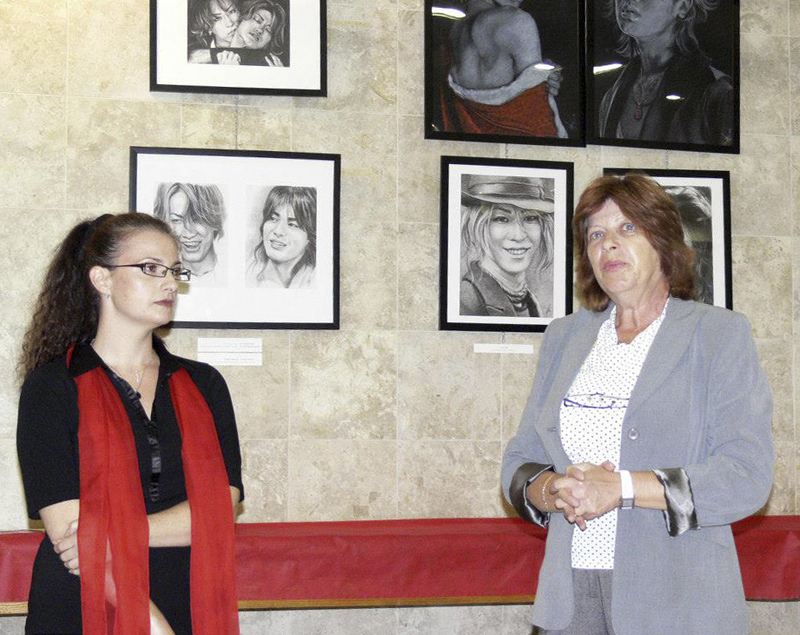 It was often suggested to me to present an exhibition of my drawings. 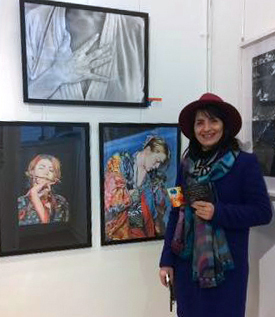 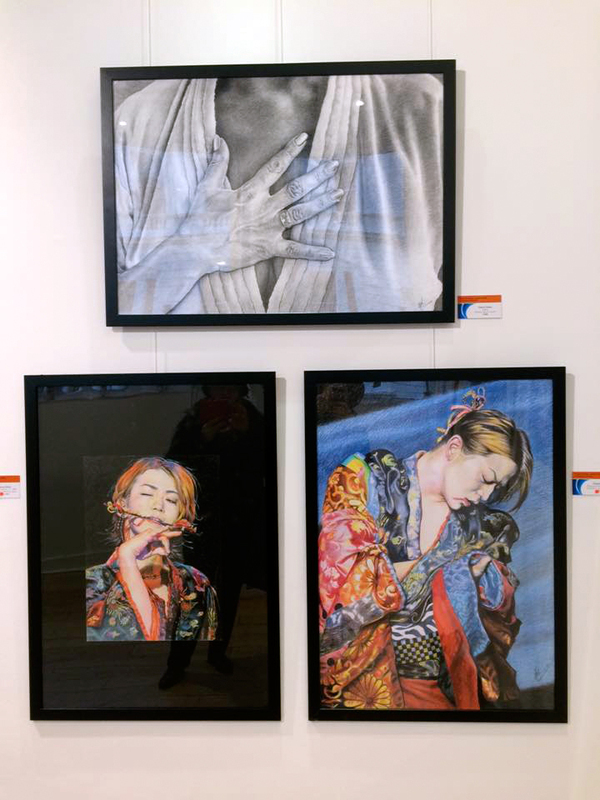 Over the past three years I have exhibited my work in various local and national exhibitions. 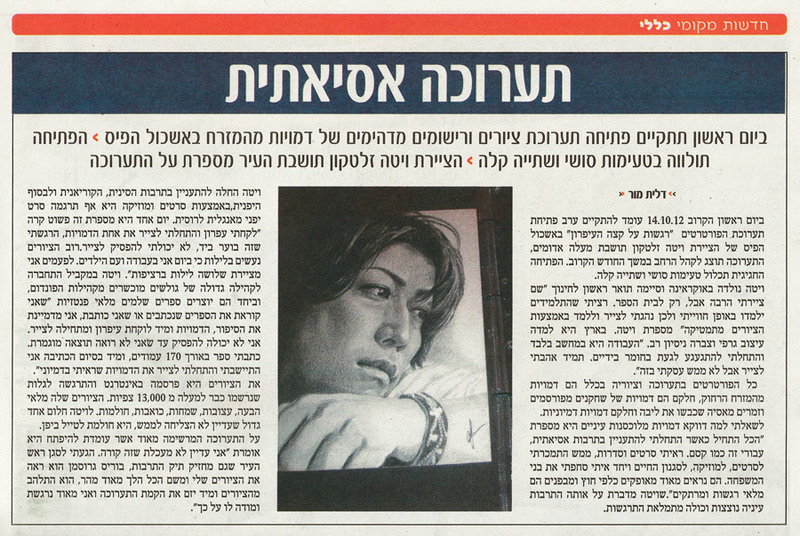 Currently, I am mastering the Japanese 'Sumi-e' painting technique on my own. 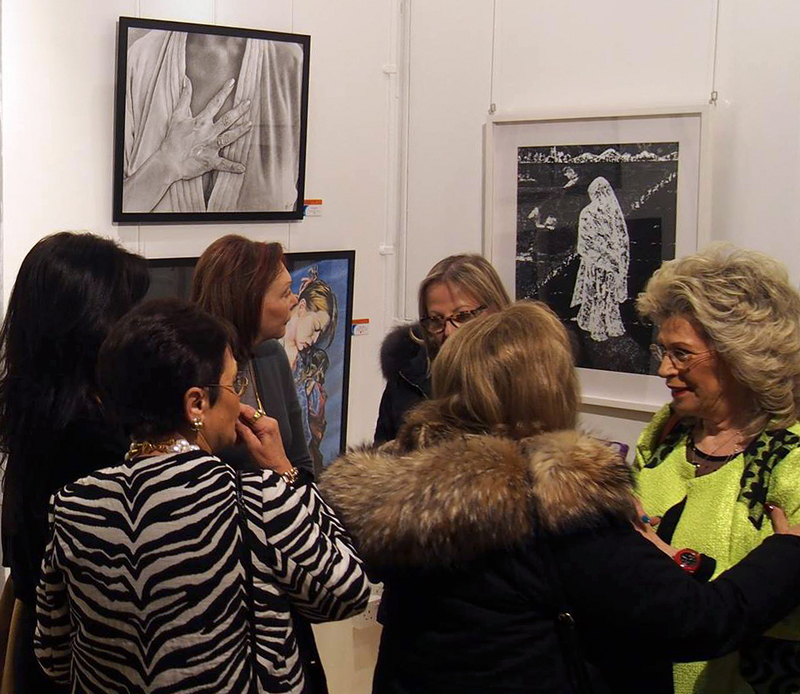 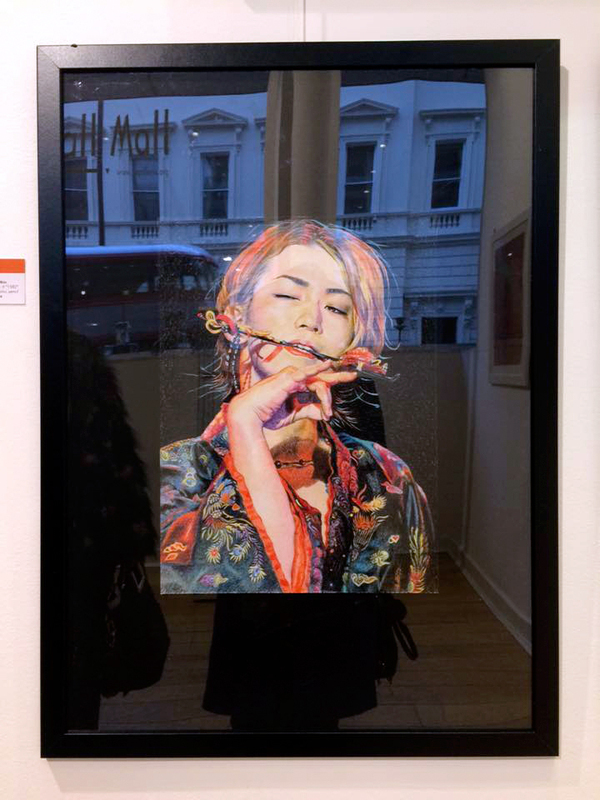 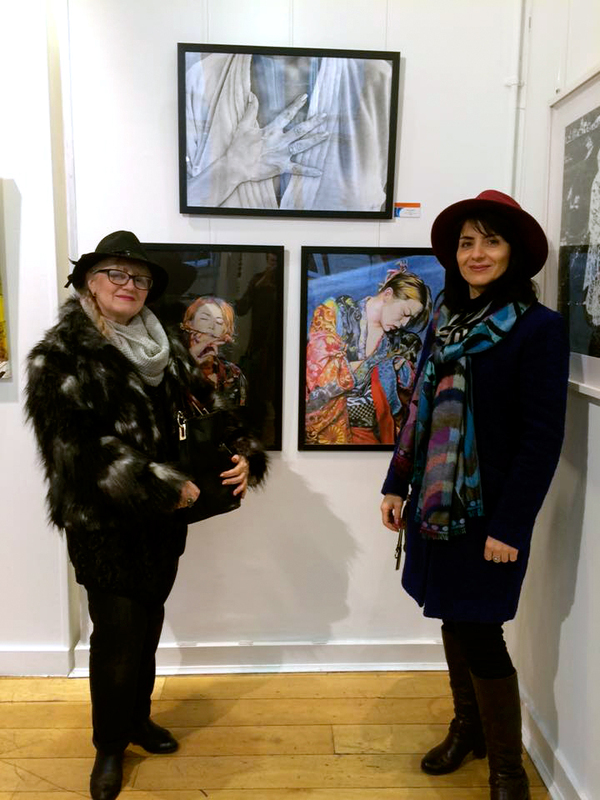 6.03.2016 - "Woman's World" contemporary art exhibition of 27 artists from Israel took place at La Galleria Pall Mall in London. 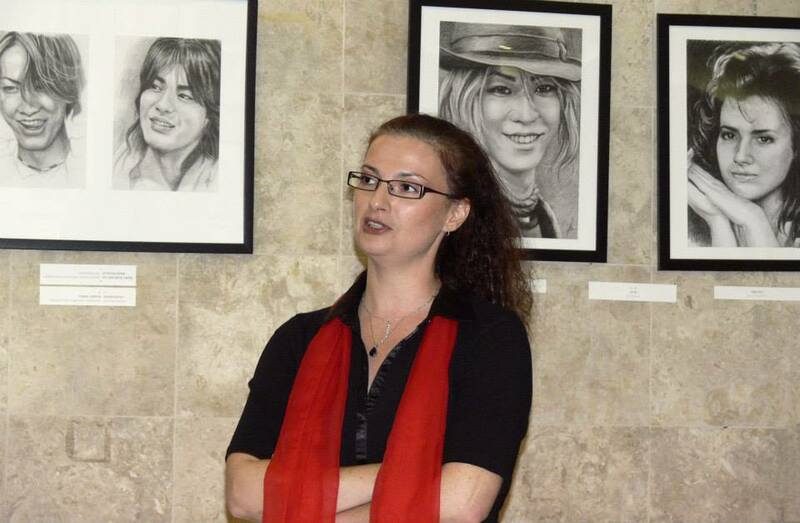 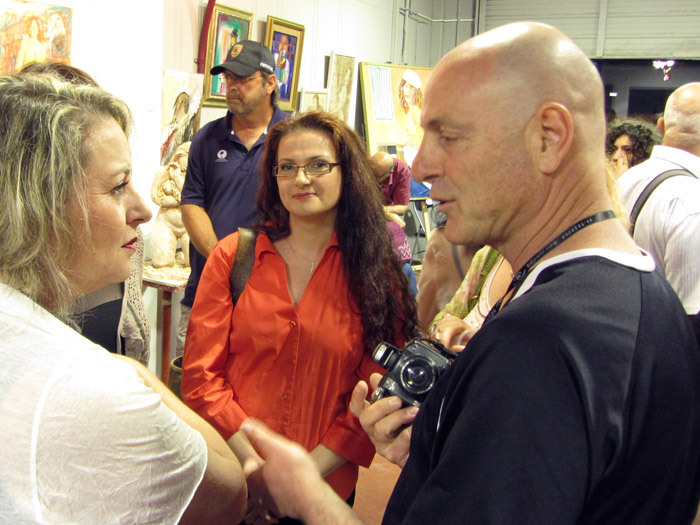 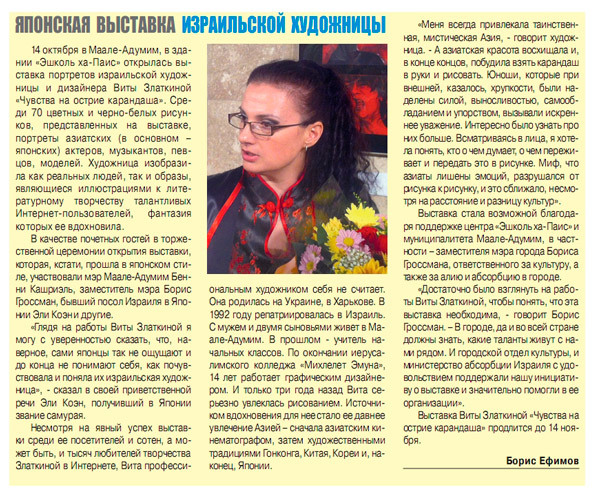 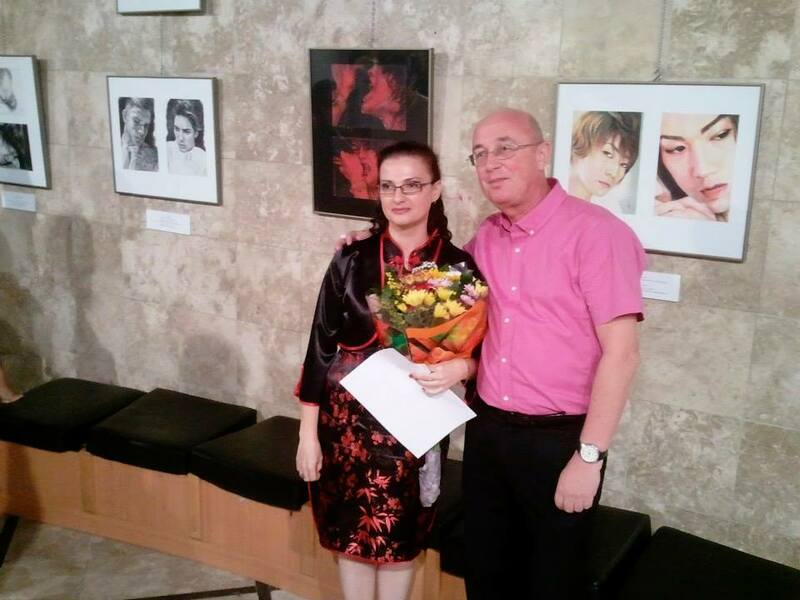 Curator of the show - Zina Bercovici. 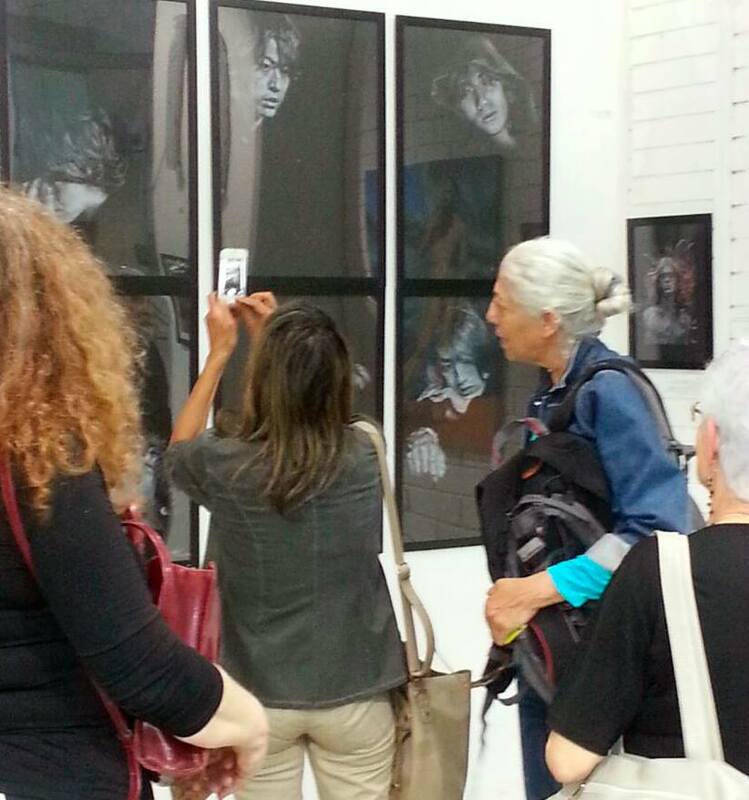 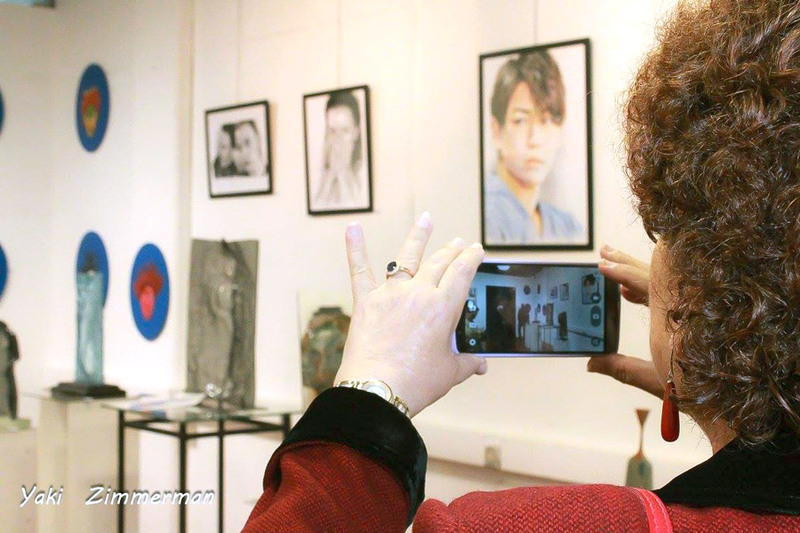 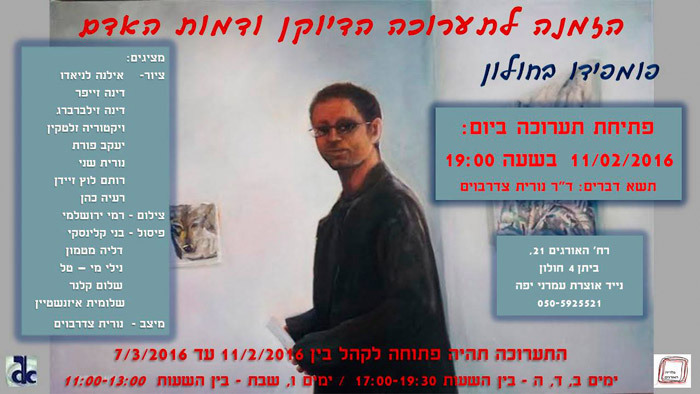 05.10.2015 - "Between Two Worlds" 12 Amiad Center, Yafo. 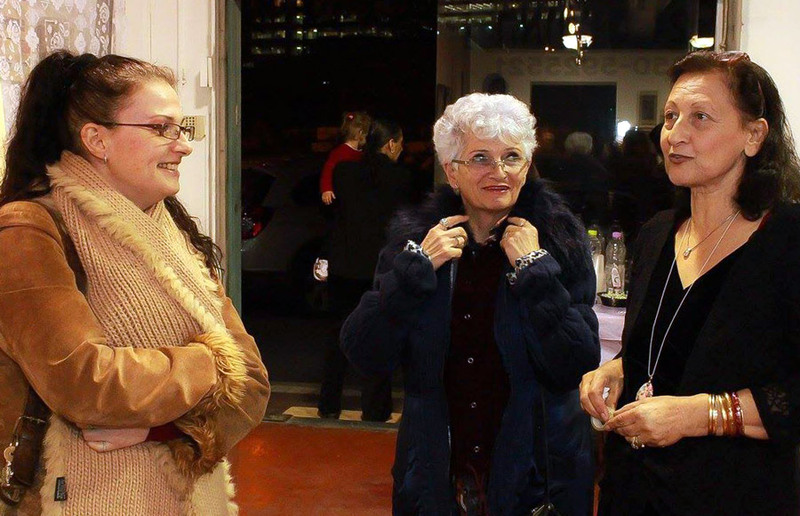 Curators - Esther Fabian and Orit Kimmel. 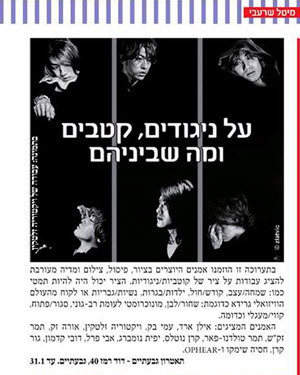 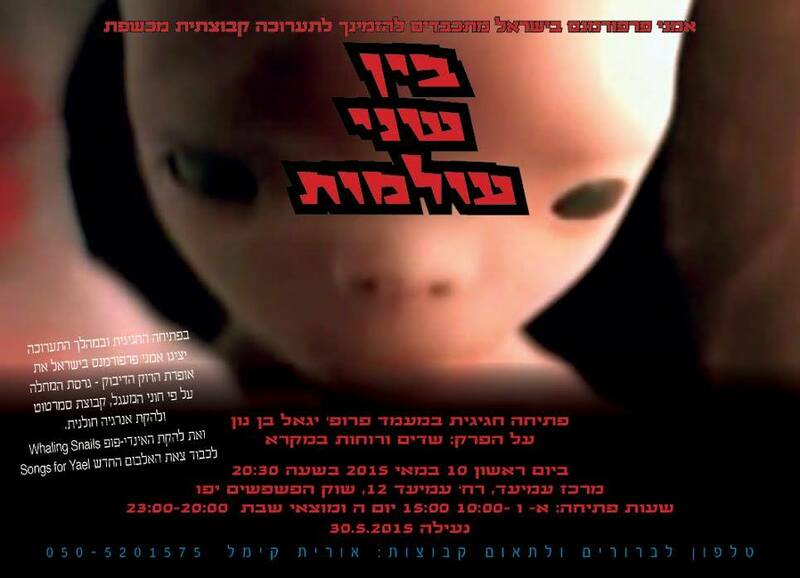 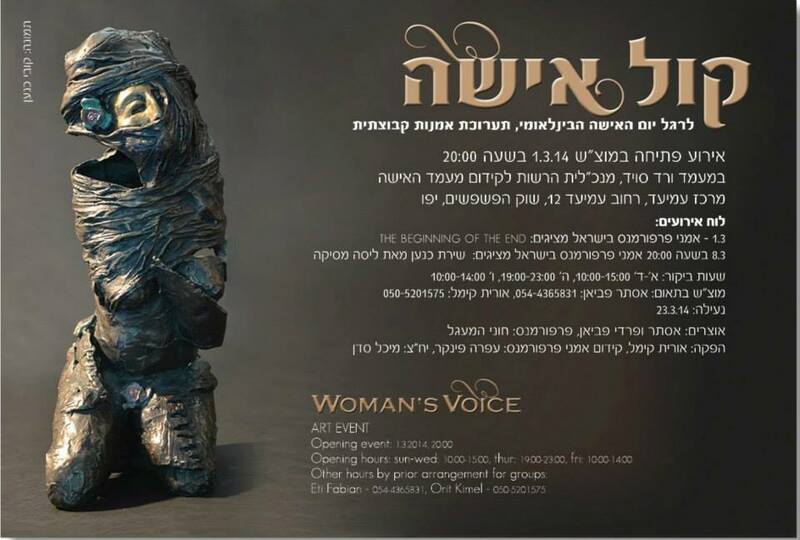 01.03.2014 - "A woman's voice" 12 Amiad Center, Yafo. 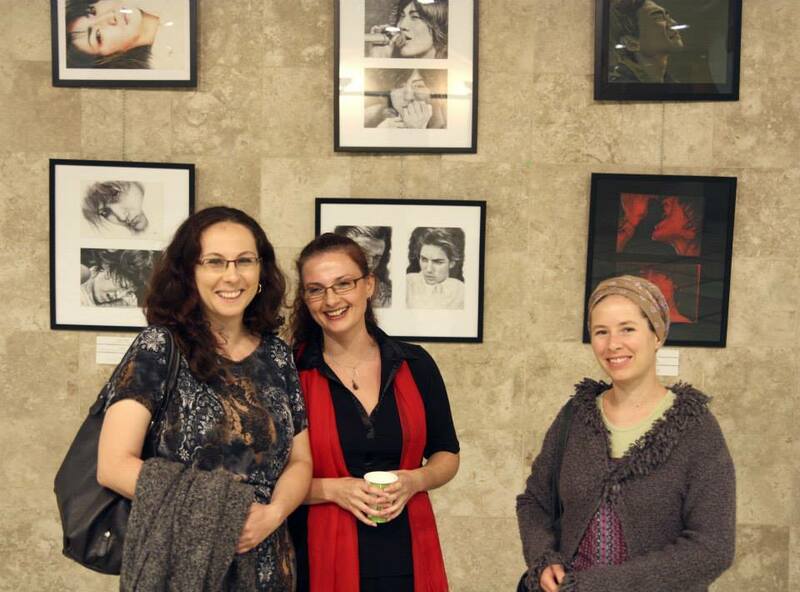 Curators - Esther Fabian and Orit Kimmel. 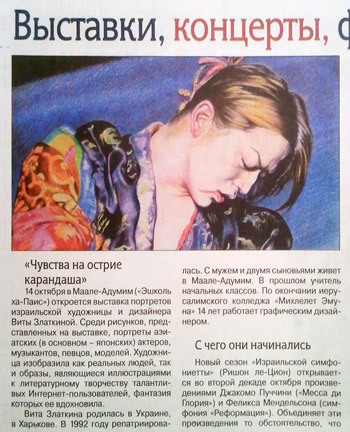 2013-2012 - "Feelings by pencil point. 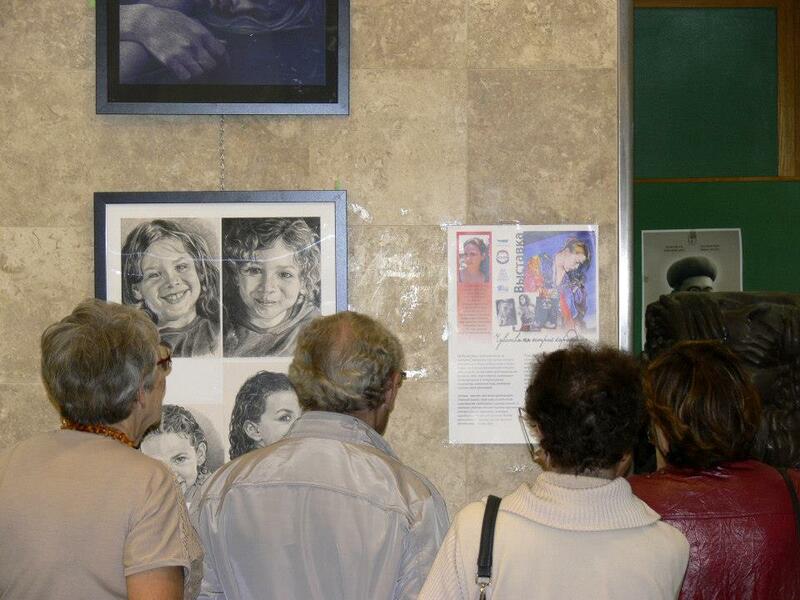 Portraits." 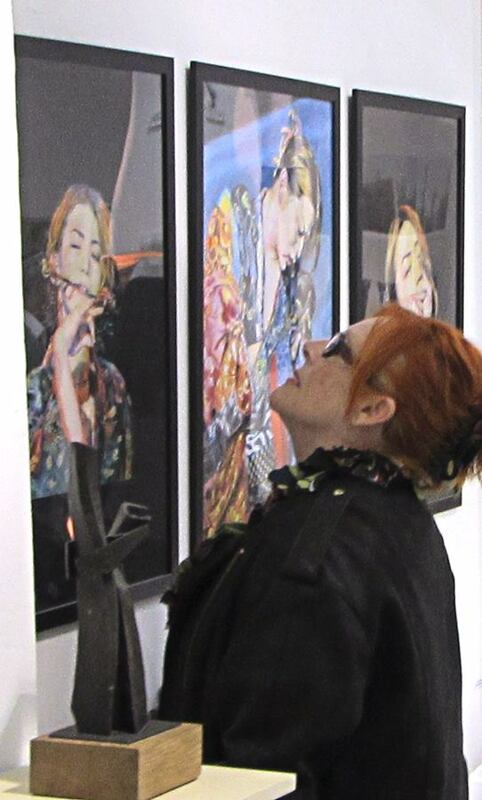 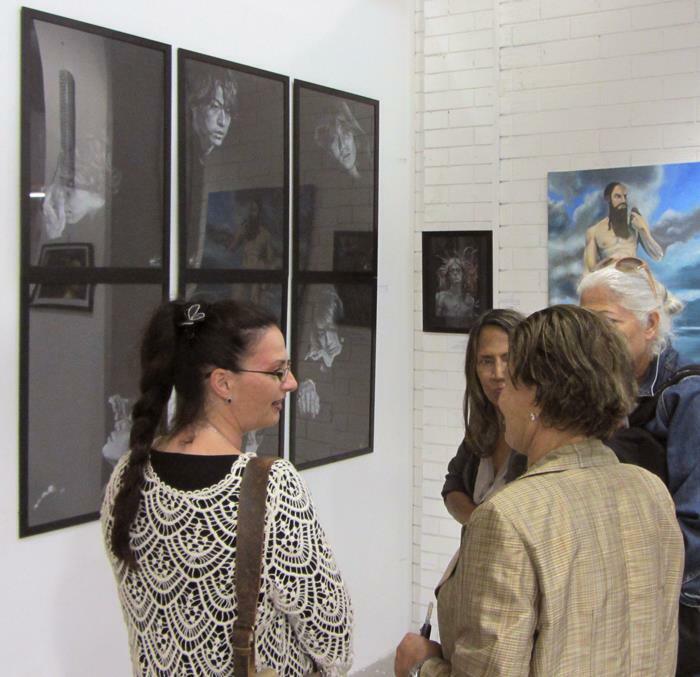 - four solo exhibitions. 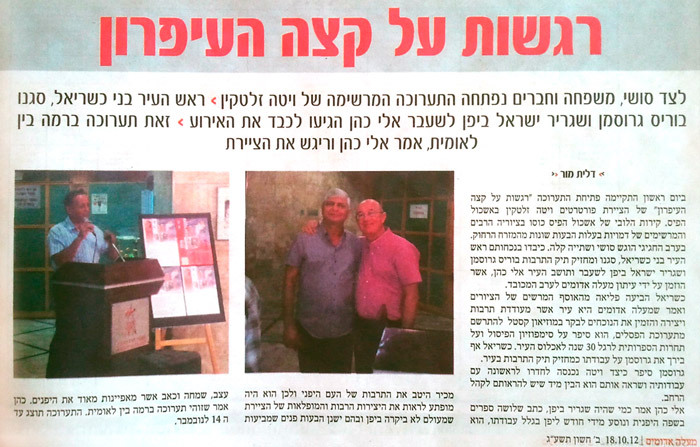 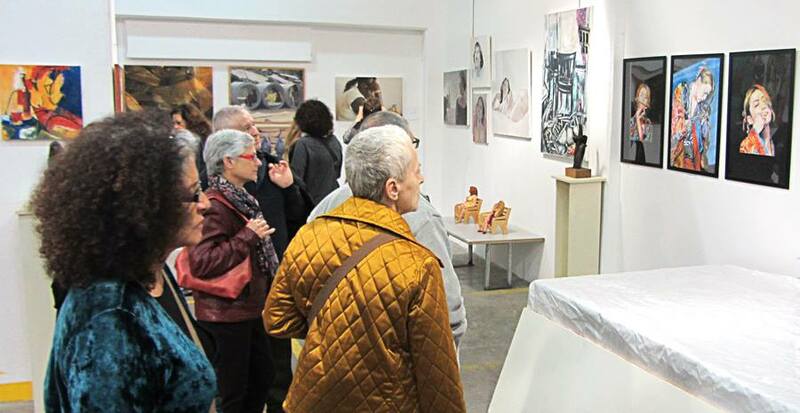 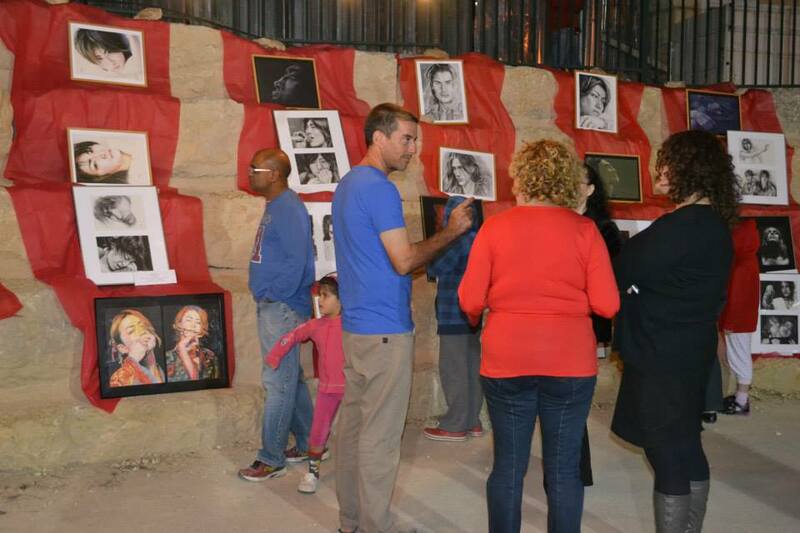 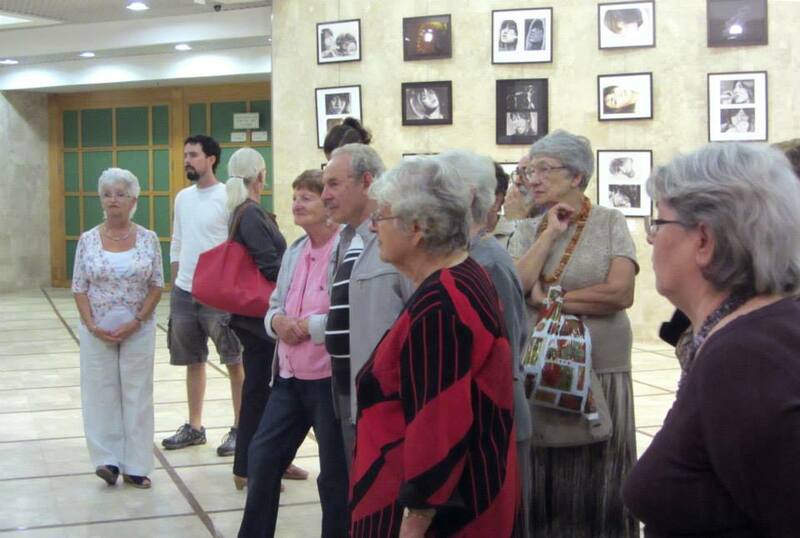 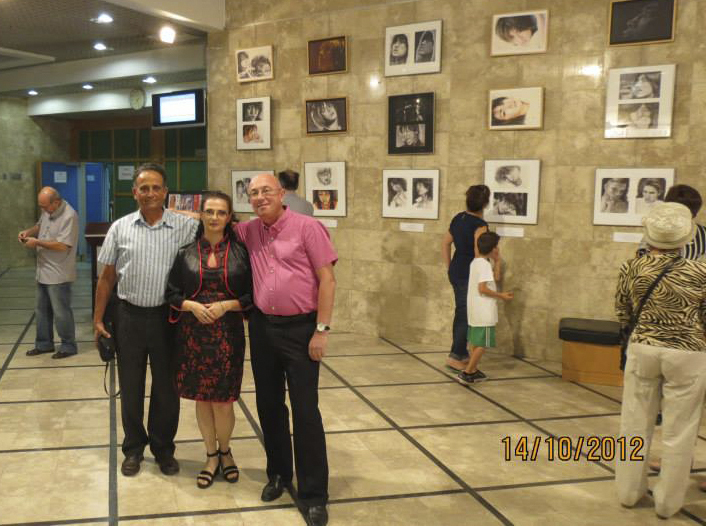 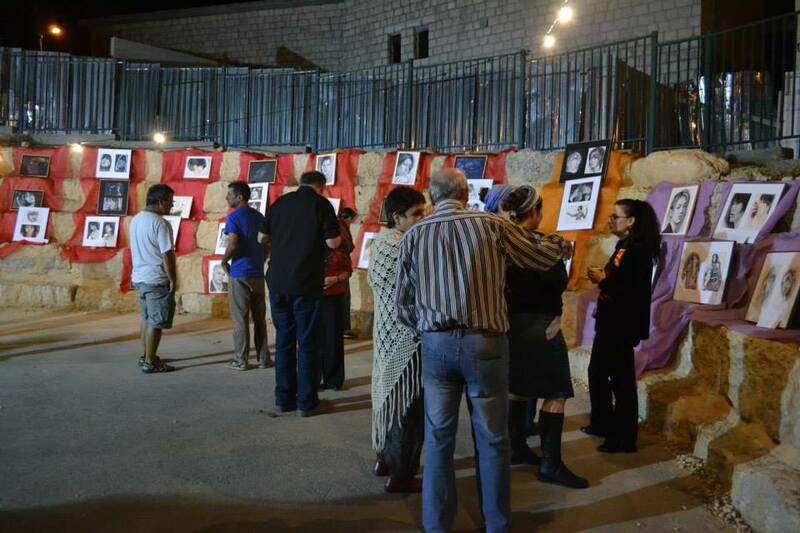 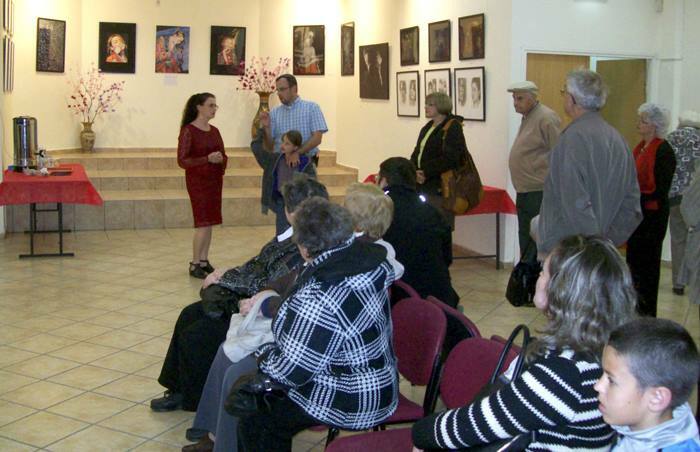 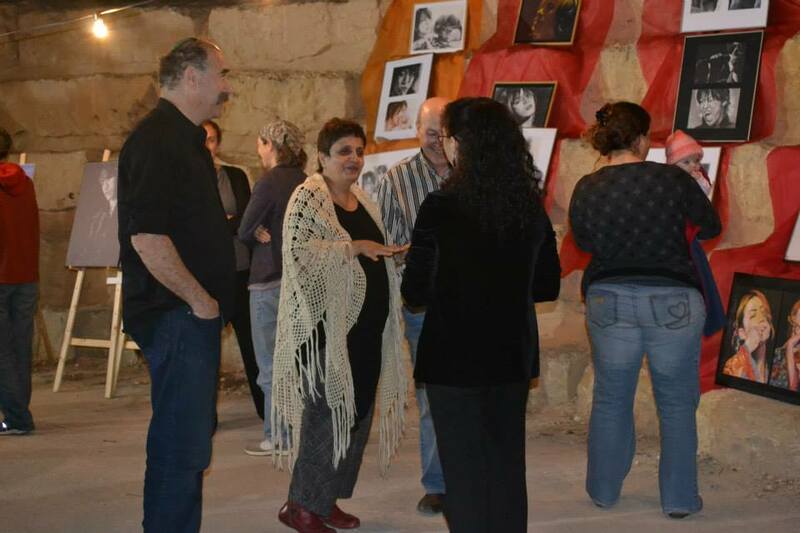 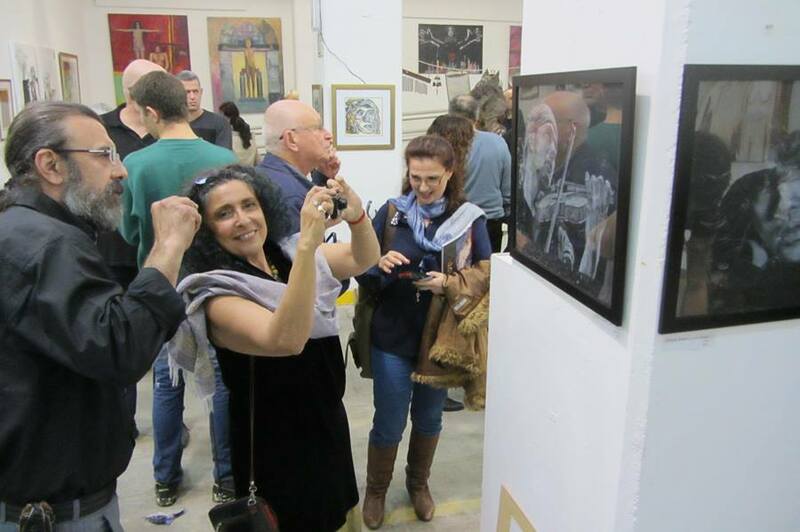 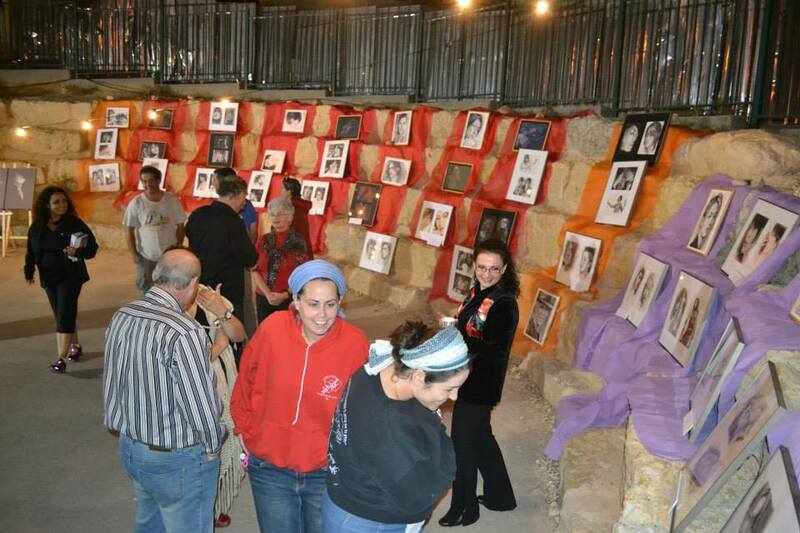 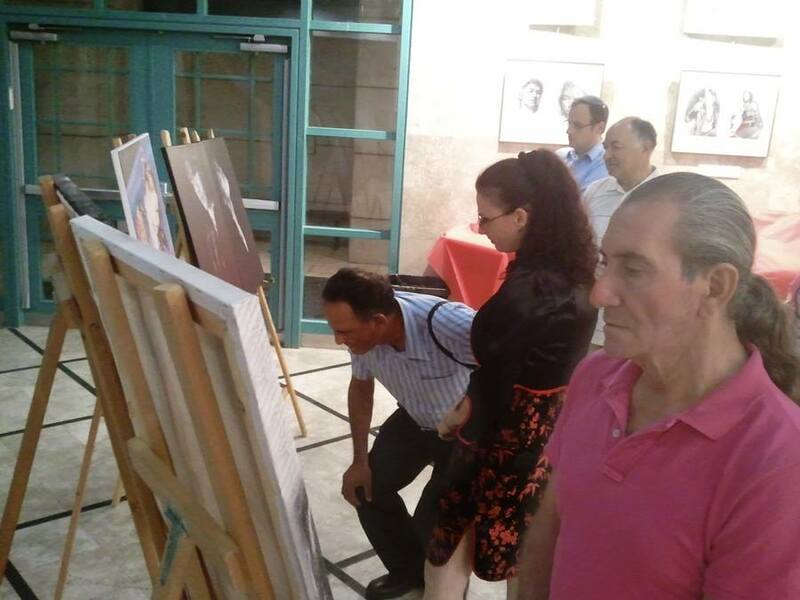 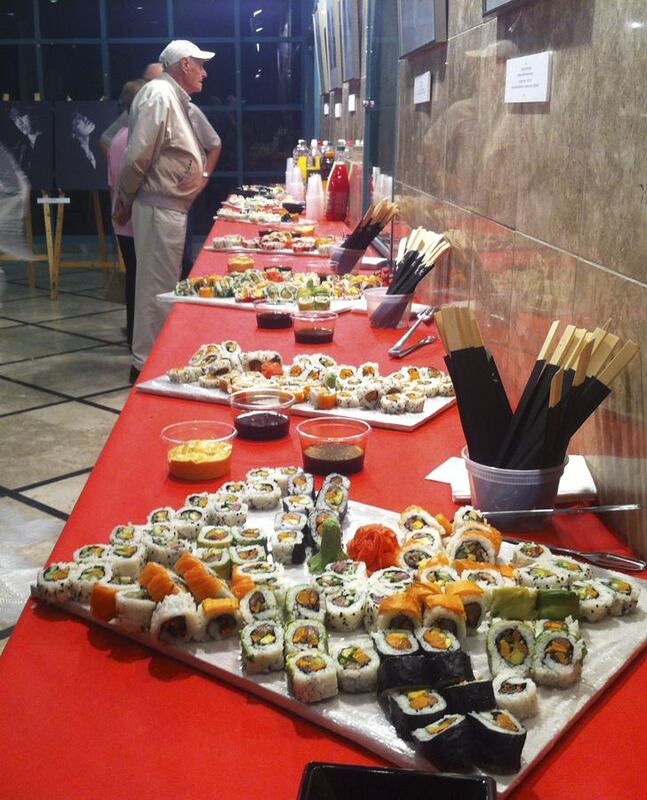 The exhibitions have been raised in the Eshkoley HaPays in Maale Adumim, Ariel, Alon and Cultural Center "Harmony" in Jerusalem. 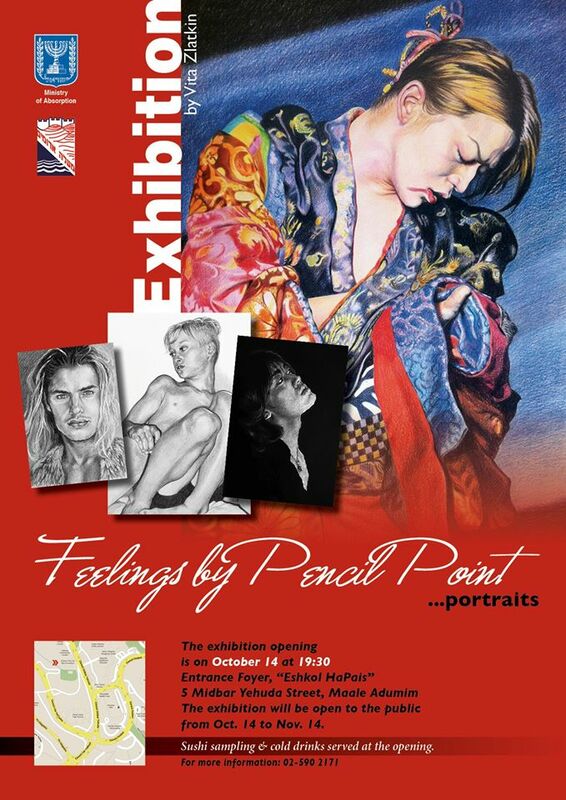 2013-2012 - "Feelings by pencil point. 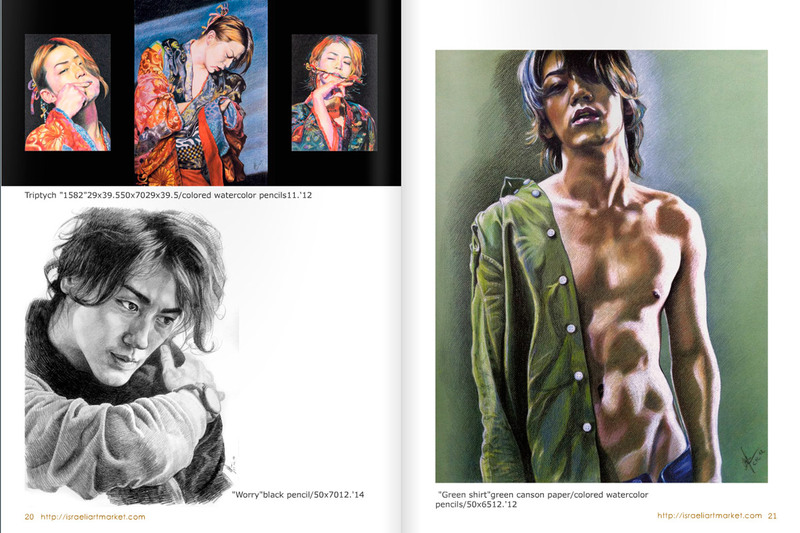 Portraits." 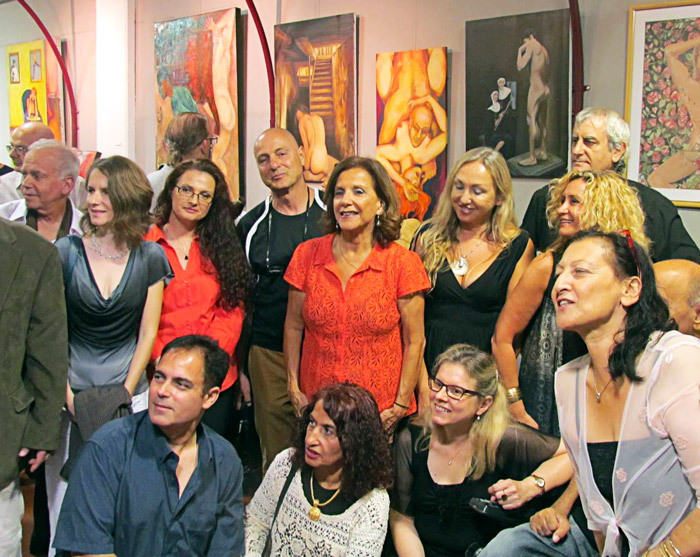 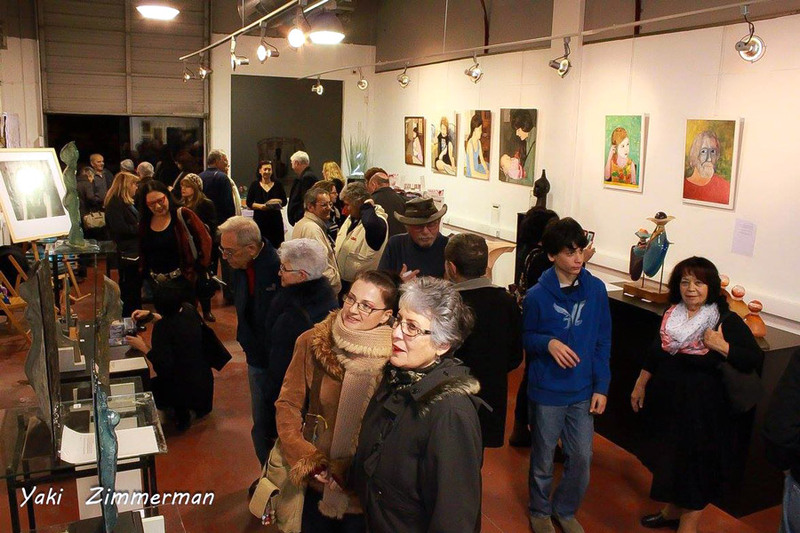 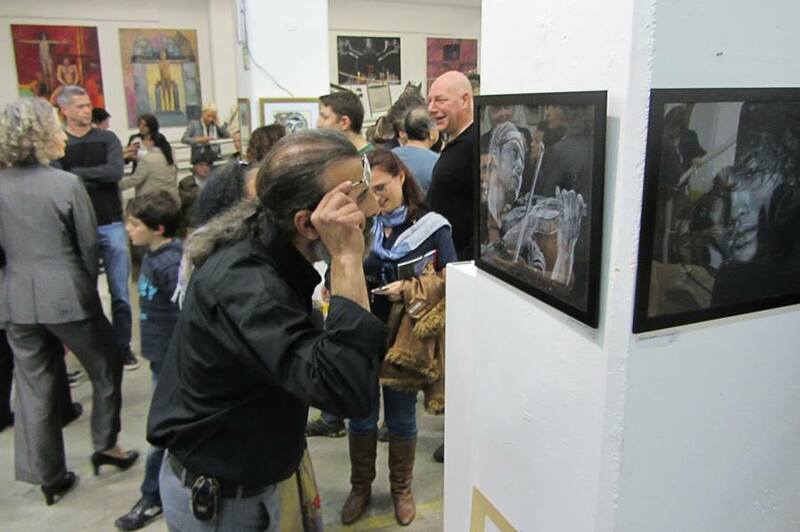 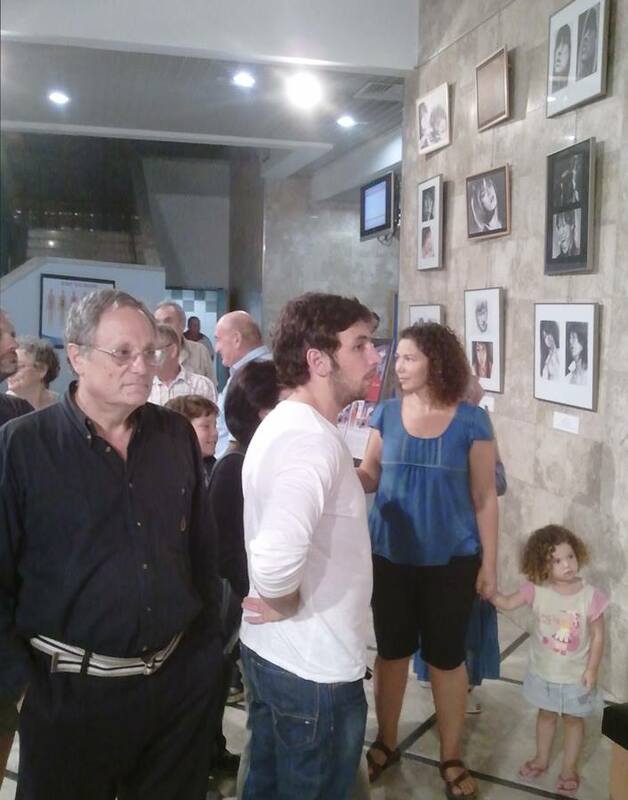 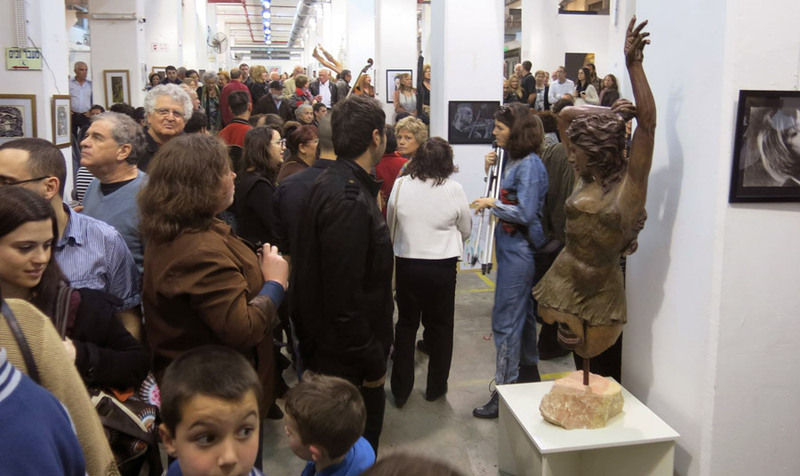 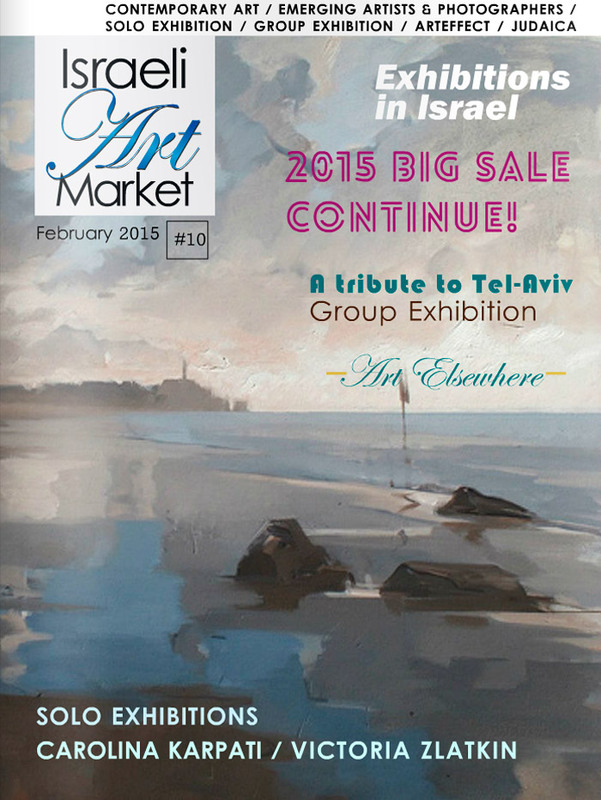 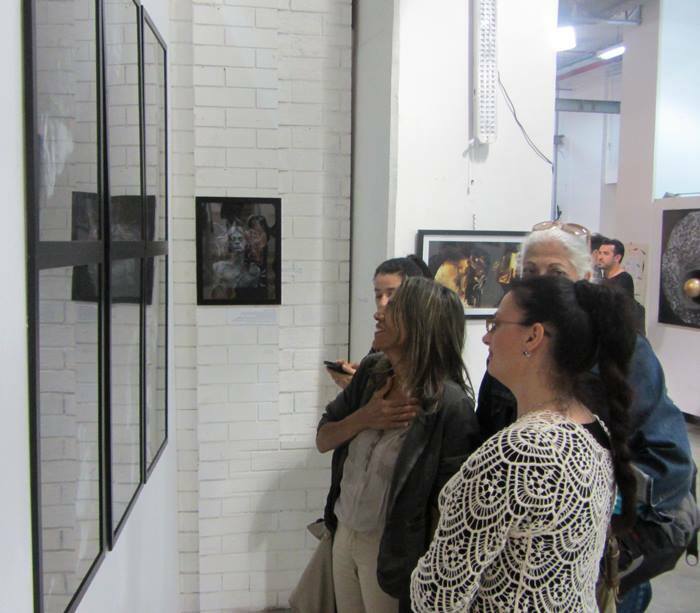 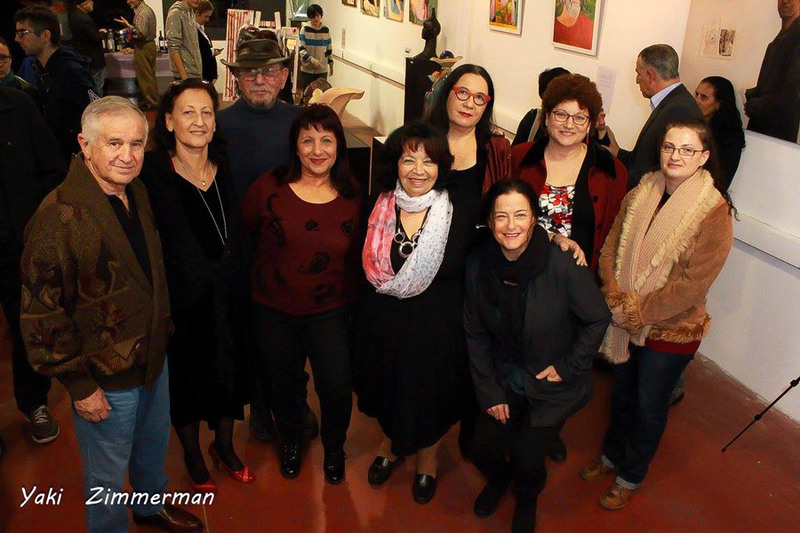 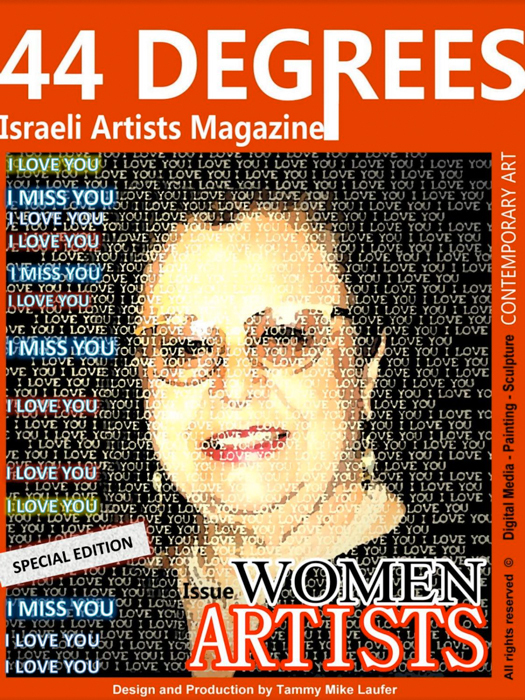 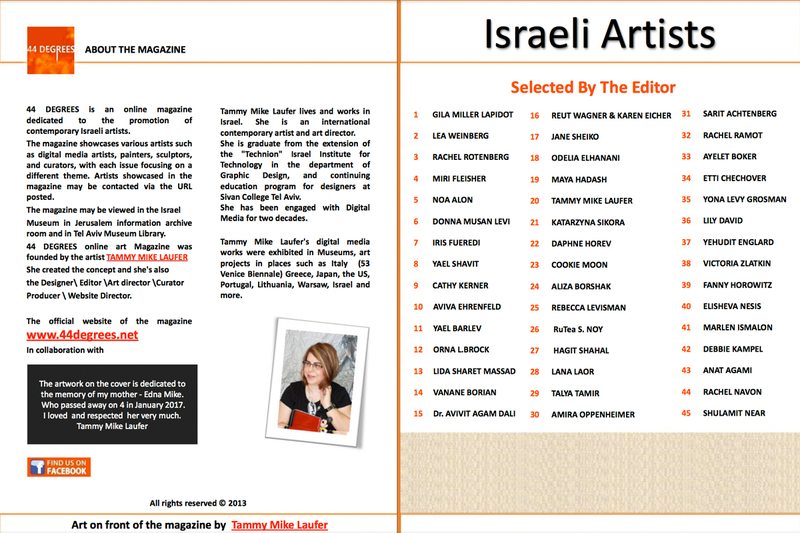 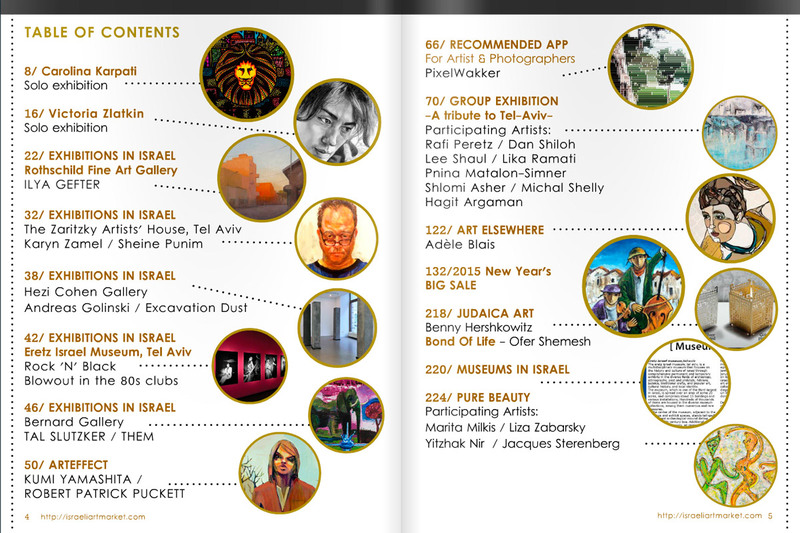 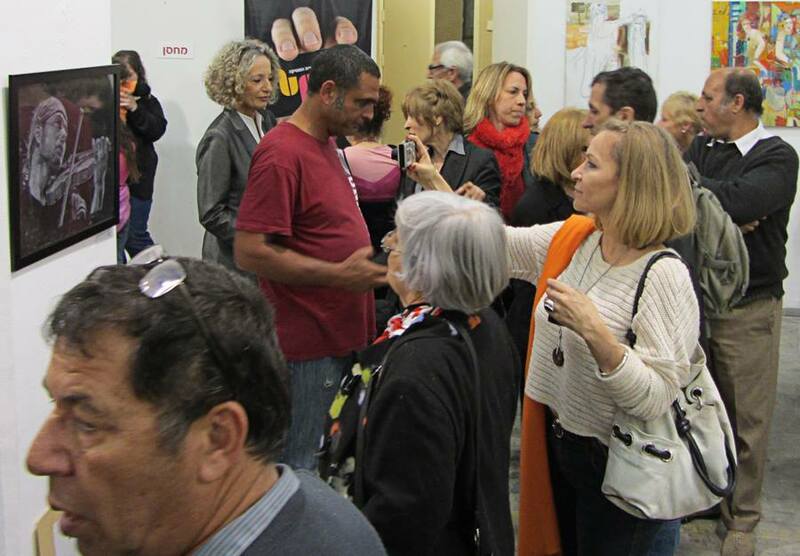 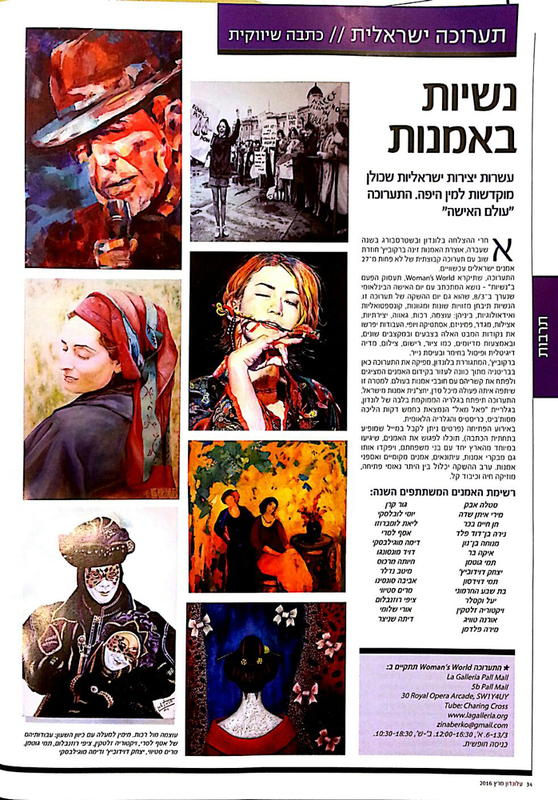 Israeli Art Market #10 Solo Exhibition - http://issuu.com/israeliartmarket/docs/israeli_art_market_issue10"